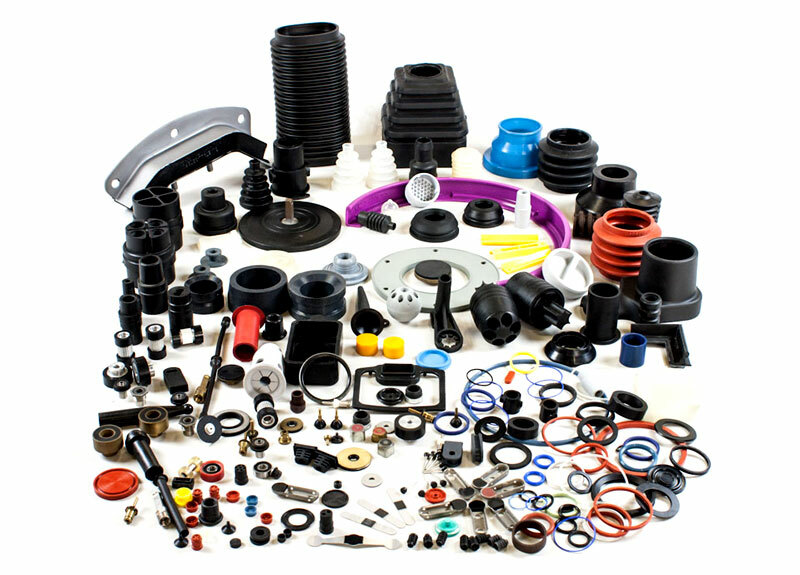 Rubber and rubber/metal components, made to customers’ specifications and drawings for a variety of applications. Our products are made with all elastomeric materials available commercially: SILICONES – VITON – NBR- NEOPRENE – EPDM – HNBR etc. 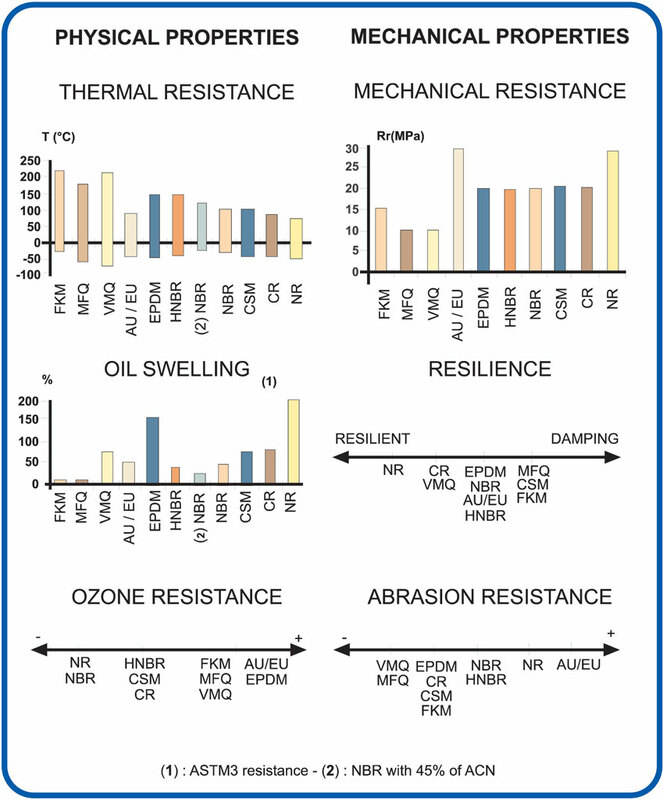 Polymers are chosen according to their end-use conditions. Our design department can be contacted by customers at any time to provide assistance during the product design and implementation phases.